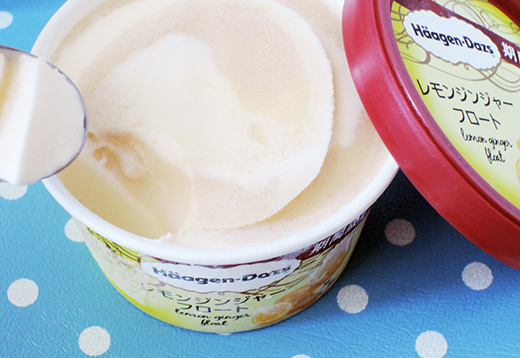 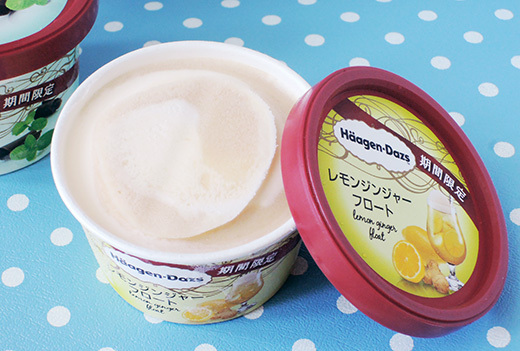 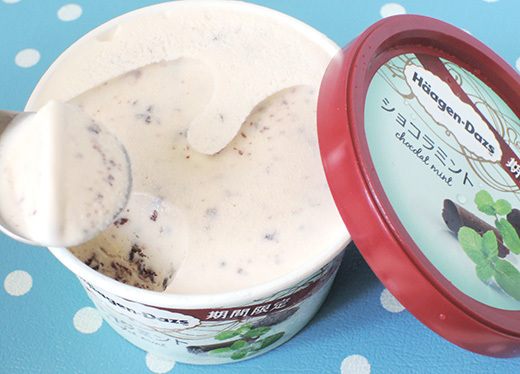 For Tokyo’s too hot summer, Haagen-Dazs presented us some special limited flavor for this season’s treats. 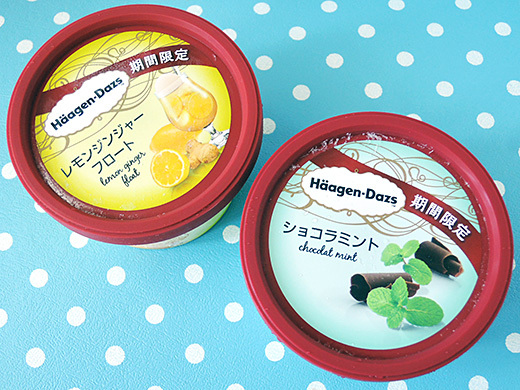 I tried “Lemon ginger float” (spicy ginger and lemon sherbet with milk ice cream) and “Chocolat mint” (mint ice cream with crispy chocolate flakes). 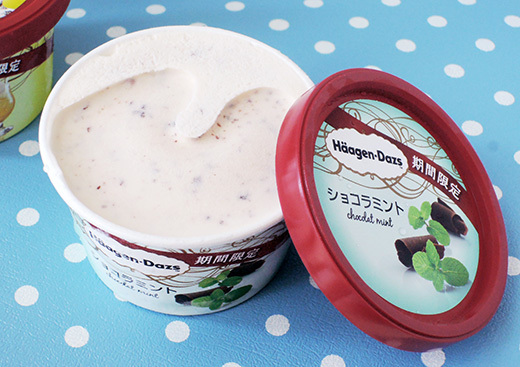 Both of these were tasty as promised and made me refresh.